Here are some great tips to help you make your own animation and short films. You'll also find free apps and where to publish your movies so you can share them with other children. This is a guest article written by Tilda, my friend's homeschool daughter. Tilda is 12 and makes films with her friends and her little brother Oskar. You will see a way to share your movies with Tilda and her friends lower down the page. You can also contact me and I will add a link to your child's YouTube channel to this page - I would love for them to get more views. 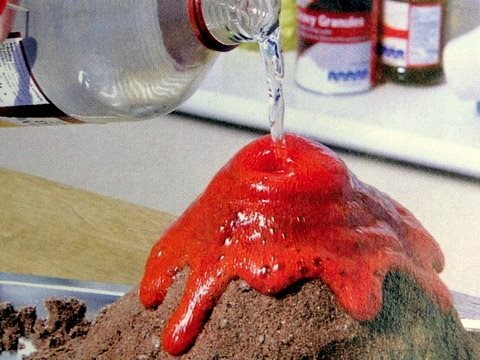 A Stop Motion Animation is a series of photos of the same scene. Each time you take a photograph, you move one of the objects slightly. I asked Tilda to explain. I use a camera, a tripod, and a computer. The computer has to be quite powerful and has to have a separate graphics card installed for the editing software. You can use a phone or a tablet for filming. My friend Ella and my little brother Oskar use an app on their iPads to make their stop motion films called Stop Motion Studio. 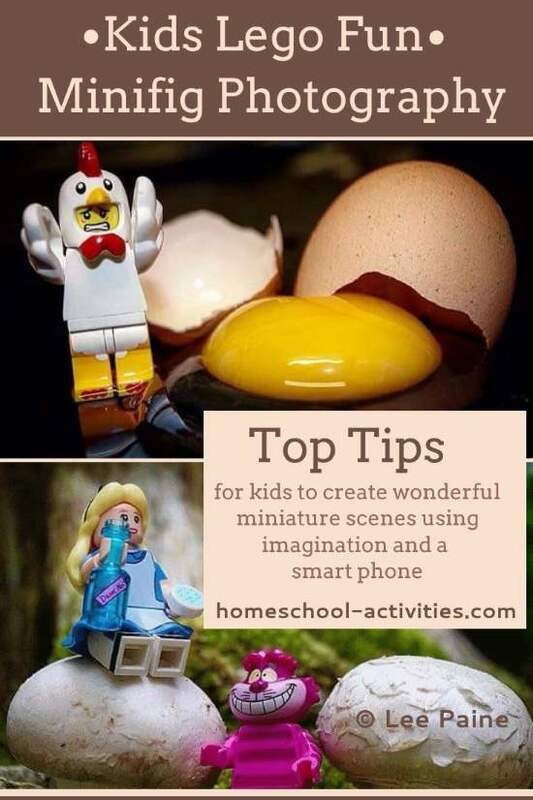 The app produces the stop motion film automatically and is very easy to use. I use HitFilm4 for editing the film and adding text. HitFilm4 is FREE, though you have to pay for add-ons. 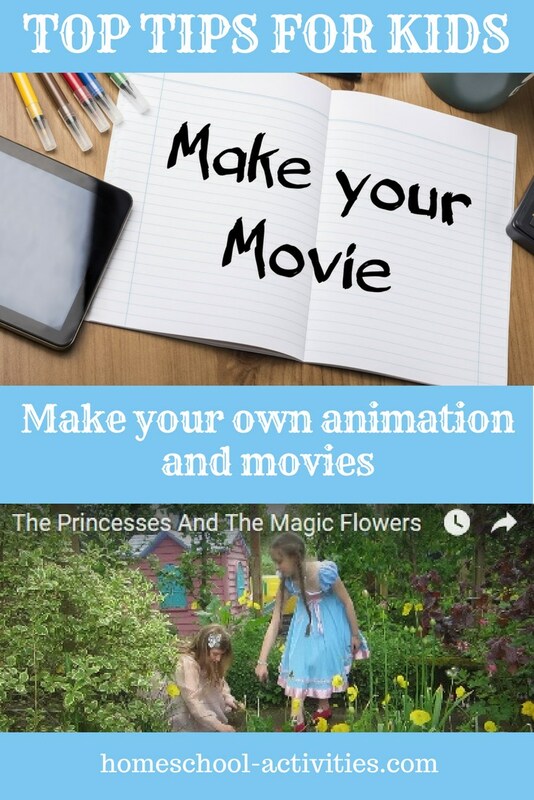 Stop Motion Studio for iPads is low cost and has a free trial. You can get free sound effects like these. 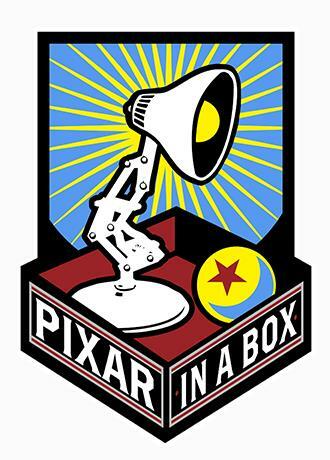 "Pixar in a Box is really fun. It shows how some things were created like the girls hair and then you can try it out as well. My 12 year old thought it was great. The videos that are part of this program are interesting and informative, but the hands on part is a winner." Looking at the animations that Tilda and Ella make gives you some great ideas. Origami is great for an animation because you fold the paper in stages and build up to the finale. 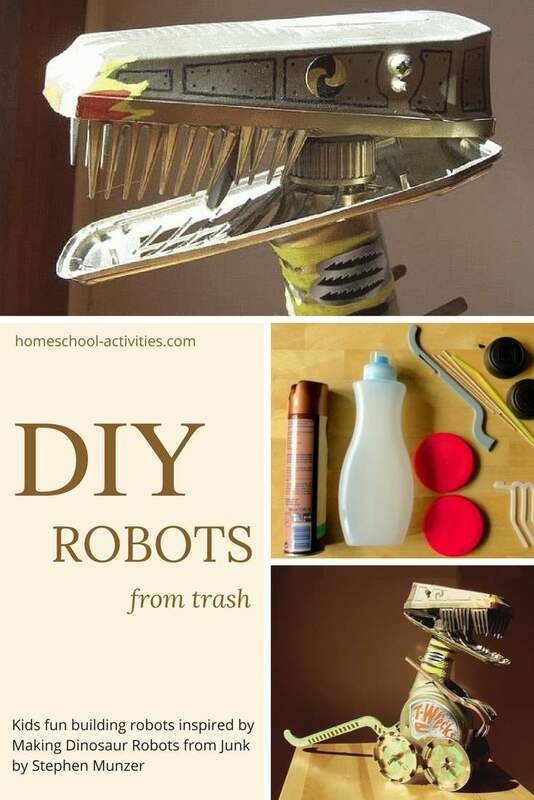 How about showing how to make a leaping frog? Or a paper airplane? Playmobil figures are fantastic for making your own animation. You can photograph them as you move them round your set. 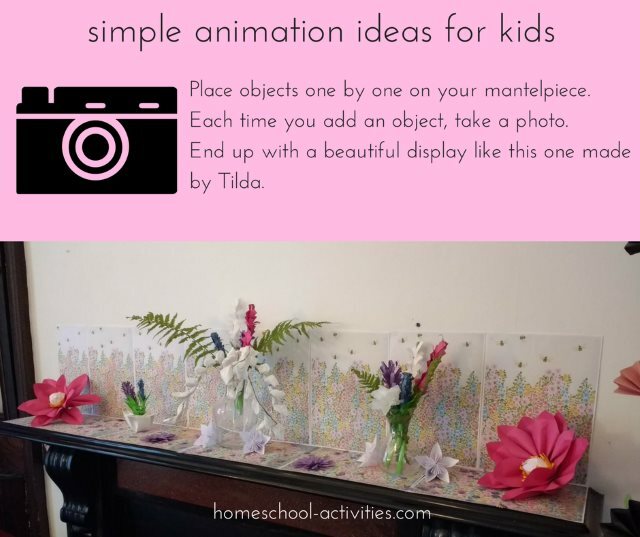 Learning how to make your own animation is great fun and it would be great to set up a way where children can share and admire each other's work. Why don’t you join in with Ella’s and Tilda’s #stopmotionmonday hashtag? To join in you need to add the #stopmotionmonday hashtag to your YouTube video description and upload it on a Monday. Ella and Tilda will be able to easily find your videos and you can all enjoy each other's creations! You can move on from making animations to making your own short films. You need the same equipment - camera, tripod, and computer - together with HitFilm4 and Photoshop for making still images. Good news! You don't need to write a script. 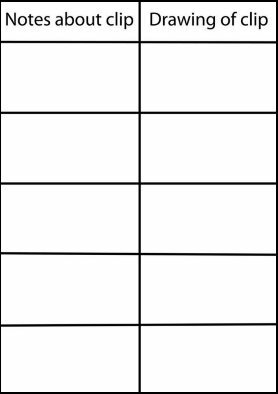 I do use this storyboard but mostly we decide what we are going to say before filming. Some scenes were improvised but sometimes we just don’t know what to say and stand around giggling! One idea is to make a kids movie based on a fairy tale like Sleeping Beauty. You could also become a detective and set out on a hunt for magic flowers like Tilda and her friend Eva! 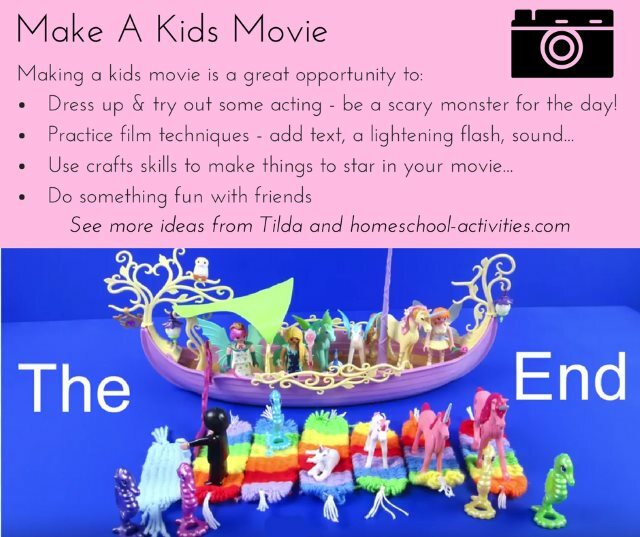 To give you some great ideas of what you can do, have a look at Tilda’s movies here and Ella's movies here. "My son got a Minecraft Stop-Motion Movie kit for his birthday and he really enjoys making stop-motion videos. I started a YouTube channel for him. If you have a chance please take a look. His videos are very short but cute. (When watching please keep in mind that he is young and just learning)." I am very happy to add a link to your child's YouTube channel. Just contact me. As you can see, when you come to make your own animation and short films there's lots of fun and learning to enjoy!